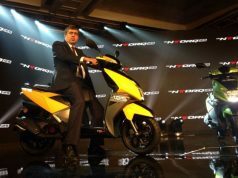 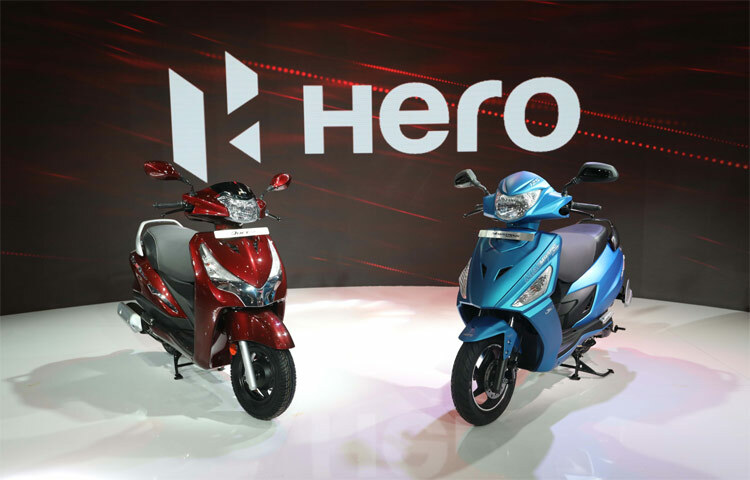 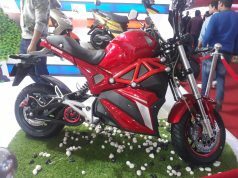 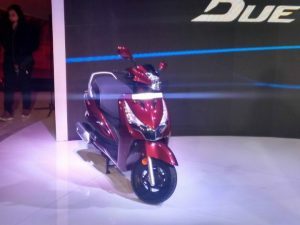 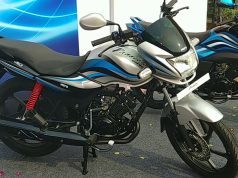 Hero Duet 125 and Hero Maestro Edge 125: Hero Duet 125 and Hero Maestro Edge 125Hero MotoCorp comprehensive their brand new Maestro Edge and Duet 125 cc scooters at Auto Expo 2018 both of which can be predicated on the 110cc variations of their various scooters. 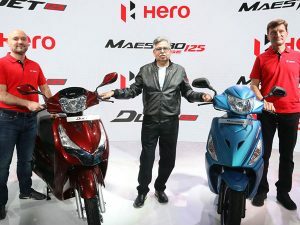 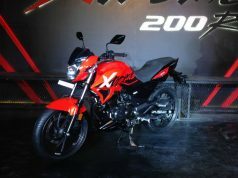 But to improved attributes, tweaked engines and new color schemes are added to the 2 bikes, each of which were developed in the Hero MotoCorp Centre of Innovation and Technology (CIT) at Jaipur. Hero Duet 125 and Hero Maestro Edge 125 carry on using a similar layout as seen on the 110cc models with decorative upgrades giving both of these scooters a bit of class. 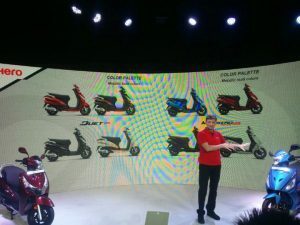 These attributes include a brand new digital screen system with analog tool console and idle beginning stop (i3S system), making them the very first scooters in its category to be viewed with this attribute. 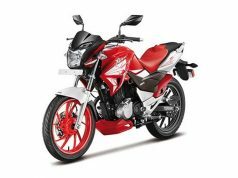 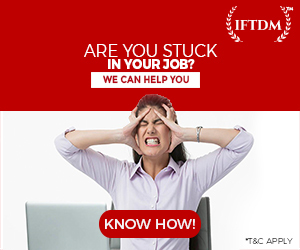 Other features include a side stand index, support reminder and maneuver switch apart from an outside fuel filling system. 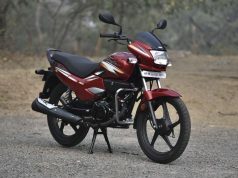 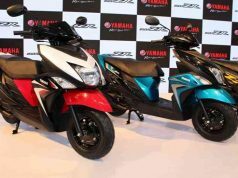 Engine specification for the versions incorporate the exact same 125cc Single Energy Cylinder Boost engine that provides 8.7 bhp electricity at 6,750 rpm and 10.2 Nm torque at 5,000 rpm. 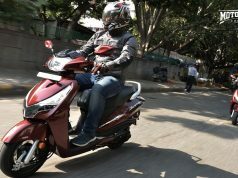 It comes in using choices like front disk brake and Integrated Braking System. 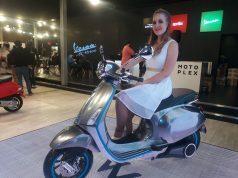 Stay tuned to Rushlane as we protect 2018 Automobile Expo LIVE from India Expo Mart in Greater Noida.